Laptop offer you better portability than desktop computer allowing you to work anywhere you like. 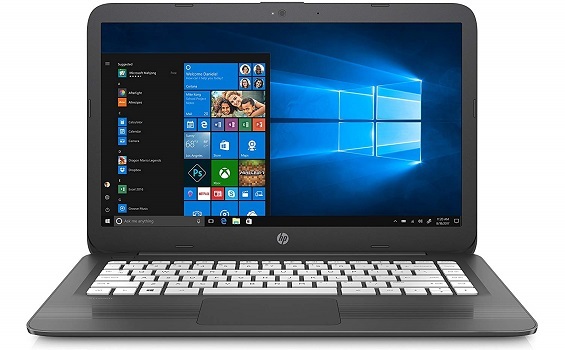 So if you like to enjoy the benefits mentioned above, and looking for the best laptop, the list below will simplify your search. 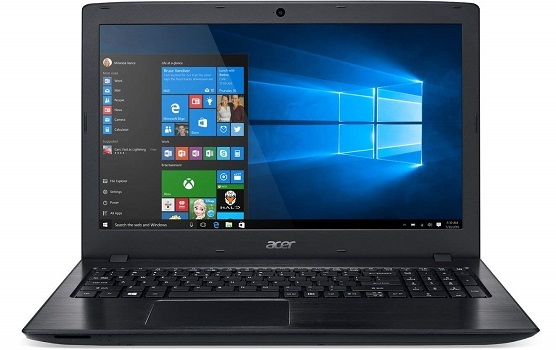 Acer Aspire E 15 provides a comprehensive range of choices for every-day users, with many appealing features and an attractive design aesthetic that exceed expectations. It offers incredible performance with new MU-MIMO technology and long battery life making it shine in any situation. It carefully crafted for a clean and smooth look without unnecessary lines. 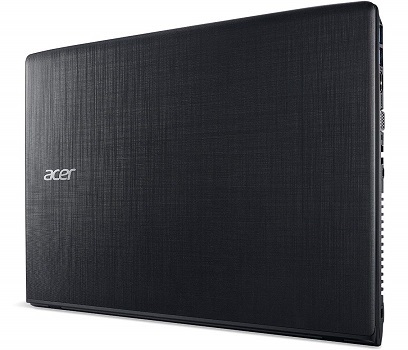 In short, Acer Aspire E 15 offers a great combination of solid performance, good battery life and strong usability for the money. • Plenty of ports and DVD drive. • The processor runs quiet and cool. 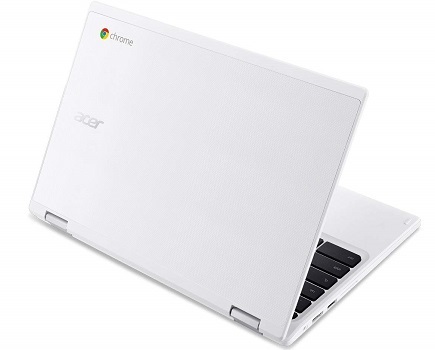 Acer Chromebook 11 is designed to stand out from the crowd. It features Acer nano-imprint patterning technology, creating subtle, textured, tactile patterning for a unique and beautiful look. 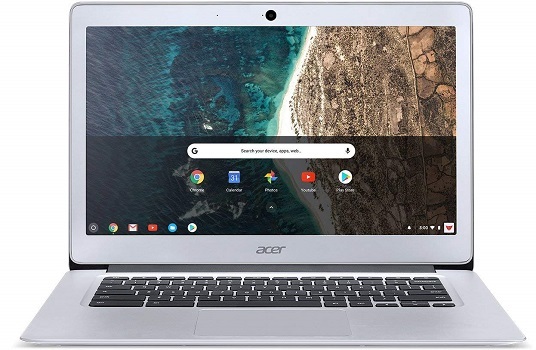 Chromebook 11 also up to 3x faster than the previous generation, its wireless 802.11ac connection offers improved coverage for distance and range. • Very bright & crisp display. • Clicking on anything gives no lag. • Starts almost as instantly as a phone. • No SD card slot. • Chunkier than the rivals. 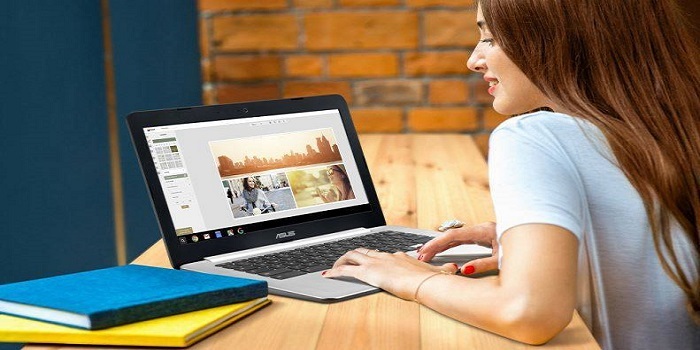 ASUS Chromebook C201 starts in a flash and loads lightning fast as you cruise through your to-do list or favorite video streaming site. It lets you multitask to instantly switch between your apps and several browser tabs all while staying energy efficient. • Responsive keyboard and multi-gesture touchpad. • Web Apps offer plenty of productive graphics and document options online and off. 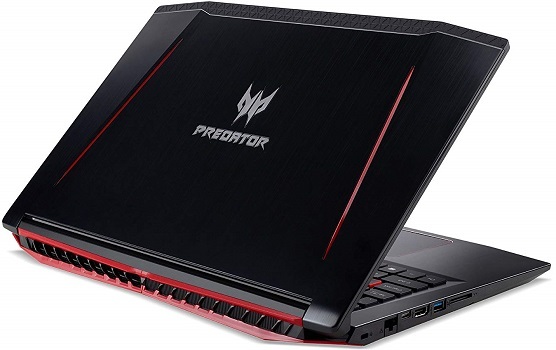 • No USB 3.0 or Type-C.
Acer Predator Helios 300 designed for those with a need to speed. It features aluminum and plastic in its build which quite robust and reliable. 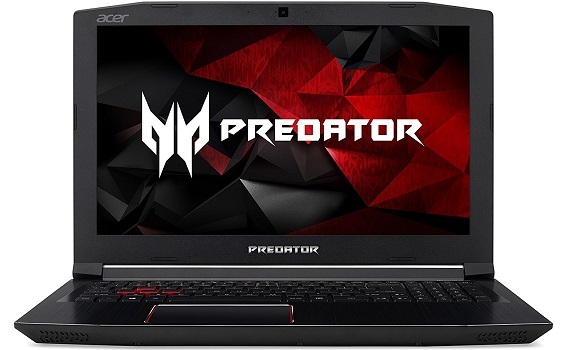 The Predator is armed with a 2.8-GHz Intel Core i7-7700HQ CPU, 16GB of RAM and a 256GB solid-state drive, which is more than enough for some serious multitasking. • m.2 is PCIe/NVMe compatible. • Free 2.5" bay with mounting included. • Single USB 3 port. • Display is on the dim side. • USB C is NOT thunderbolt 3. • Only one free 2.5-inch slot available. • Finger prints show easily on metal exterior. HP Stream 14-ax060nr lets you easily shift from homework workhorse to your favorite shows. It also allows you to get the essential productivity you want, without slowing down. 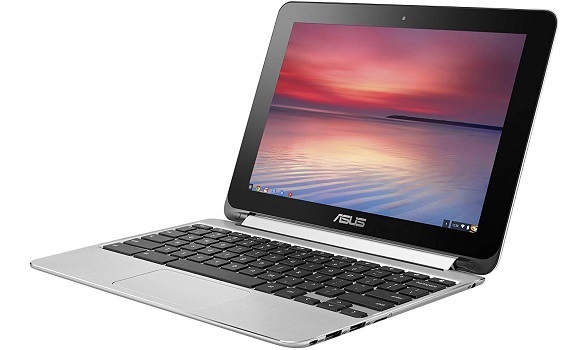 • Great keyboard and touch pad size. 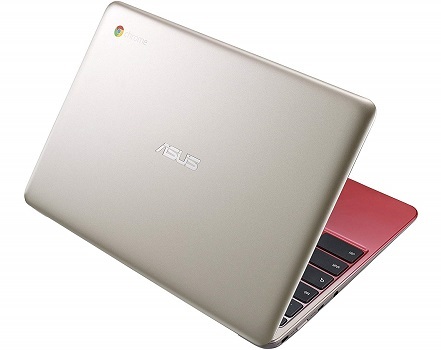 ASUS Chromebook Flip C100 comes with a 360-degree hinge that enables it to function in a variety of modes. ASUS-exclusive touch sensor technology offers accurate and responsive touch so you can be confident that what you touch will be processed without lag. • Very stable, no crashes. • Quiet and cool operation. • Exceptional design and build quality. • Seamlessly moves from tablet mode to keyboard mode. • No USB 3.0 & USB TypeC. • Keyboard and trackpad are cramped. • Awkward Tablet mode due to physical keyboard location. • Sleek aluminum metal body and 2 x USB 2.0 port(s). 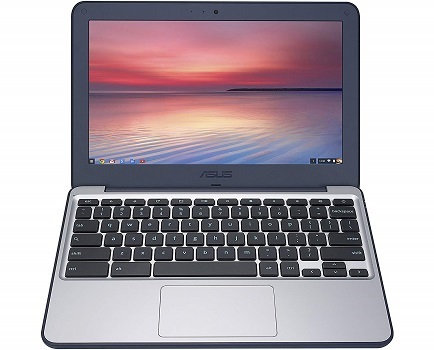 ASUS Chromebook C202SA-YS02 is developed to meet the daily rigors and intense usage and designed for easy maintenance to minimize downtime. It`s a good choice if you're looking for a budget computer for yourself or your kids and you don't need Windows. • Durable and easy to repair. • No caps lock button. 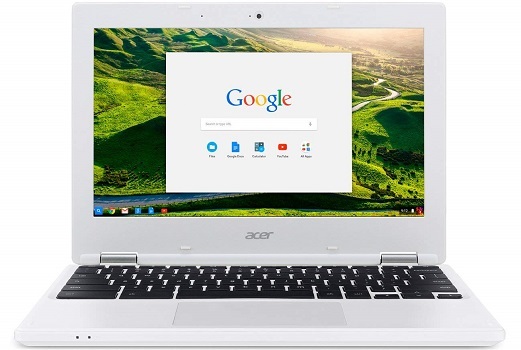 Acer Chromebook 14 boots in seconds, so you can go straight to playing or working - if you have to. 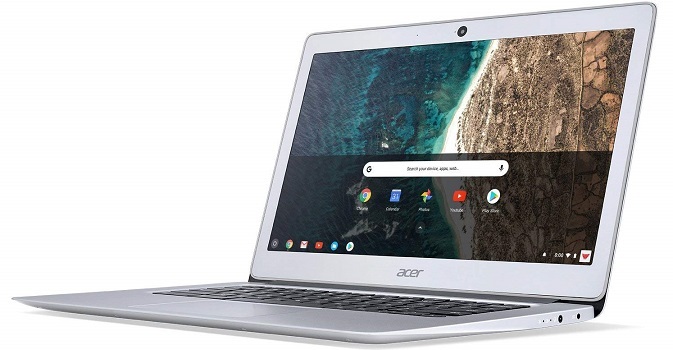 Automatic updates and backups ensure that every time you open your Chromebook, the latest features are already there to keep it running fast and smooth. 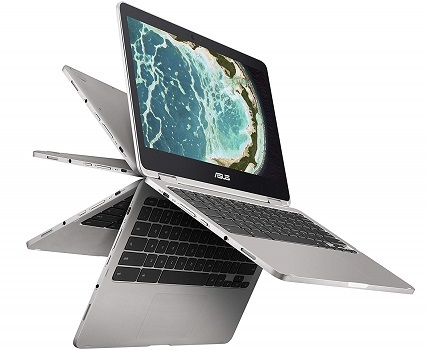 Its brushed-aluminum chassis and high-resolution display make it stand out among other affordable models. • High-resolution display with wide viewing angles. • No SD memory reader. • Limited performance with graphics-intensive applications. 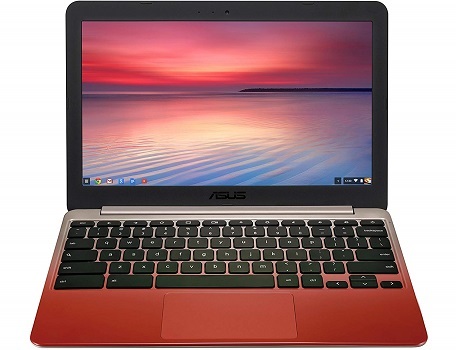 Asus Chromebook Flip (C302CA-DHM4) might be more expensive than the average chromebook, but its rich selection of features makes it well worth the extra money. It does just about everything right, battery, screen, keyboard and performance are all good to excellent. • Clean and secure OS. • Tight, responsive user interfaces. • Fast boot time, sleep time and wake time. 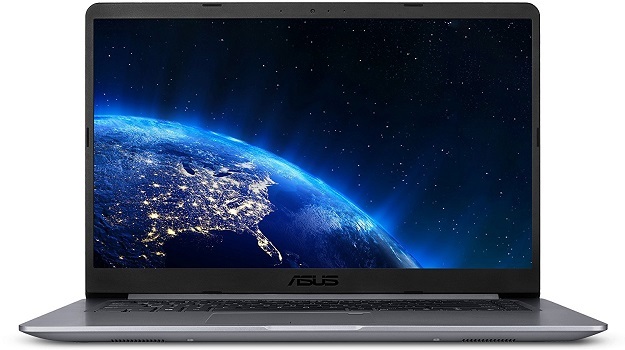 • Beautiful, bright IPS Screen with full 1080p resolution. • Lacks USB Type A ports. • Legacy connections require adapters. • Many UI elements are not user-friendly in tablet mode. • System settings could be more robust and better organized. 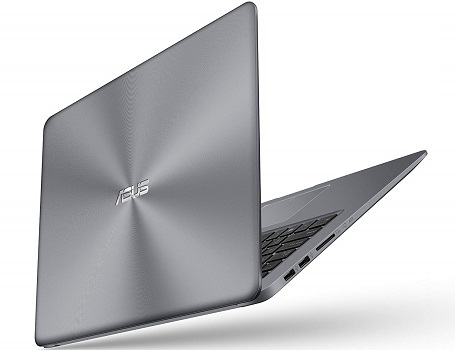 ASUS VivoBook F510UA comes with a nice aesthetic footprint, a solid feature set that can easily rival some of its premium rivals. 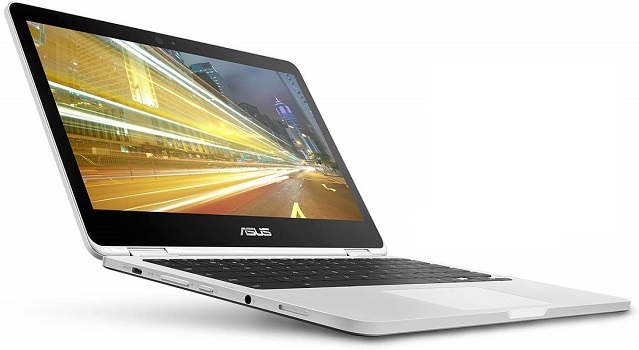 ASUS Tru2Life Video technology makes any video look amazing. Through intelligent algorithms, it optimizes the sharpness and contrast of every pixel in every frame by up to 150% to produce incredibly vivid and realistic imagery no matter the source. 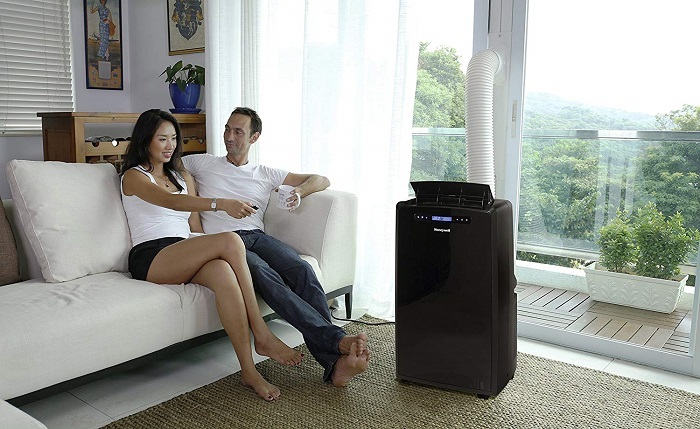 It is a perfect combination of performance and function, an ideal choice for daily computing and entertainment. • Crisp and bright display.